As GW8 edges a day closer, the community is sharing some excellent preview articles to help you in making those transfers, finalising wildcard teams and choosing your captain. Fantasy Footy Pundits analyse the key players to buy & sell ahead of GW8 in their Hot or Not article. 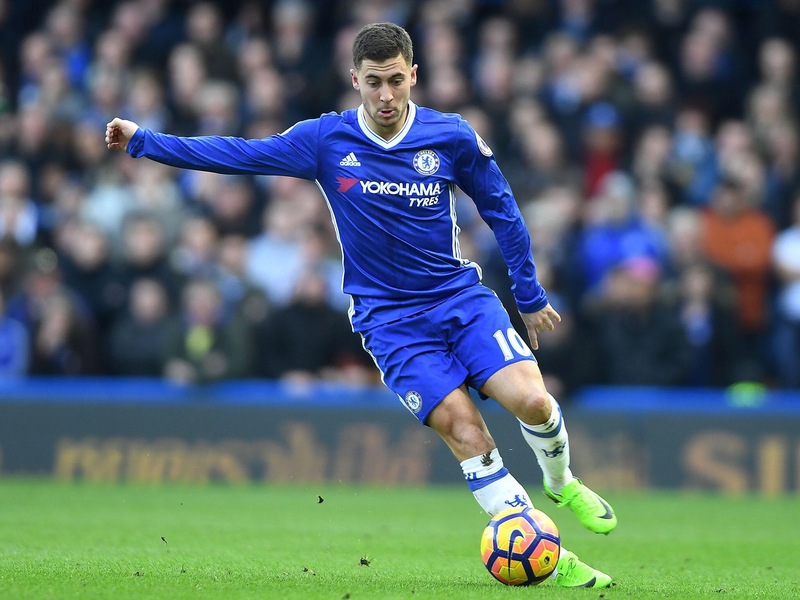 FPL Updates & Tips makes an argument for why Eden Hazard should be in your transfer plans. The Case for Eden Hazard : Eden Hazard 2.0? FPL Updates & Yahoo Fantasy combine to bring us news of how the international break Injuries will effect our squads. Fantasy Football First & Odds On FPL look at all the predictive stats for goals & clean sheets which will help our decision making. 90MAAT put players on our radar who we should add to our watch lists for future FPL potential. Have you got an article you’d like featured in this section of the site? Send us a tweet to be included in a future post!